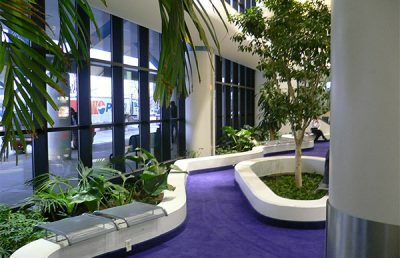 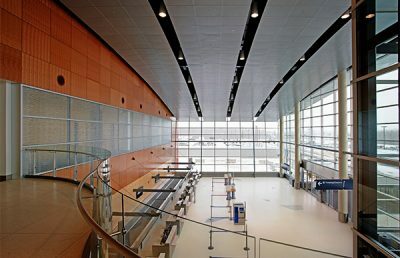 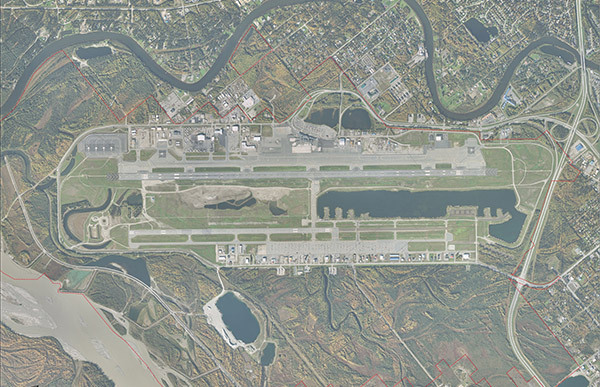 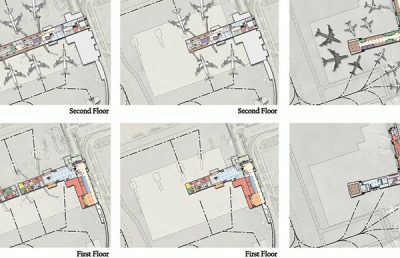 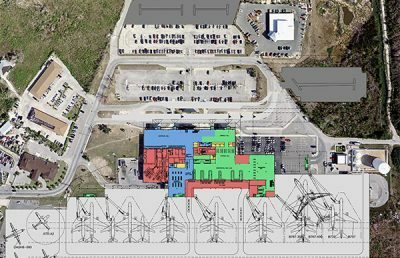 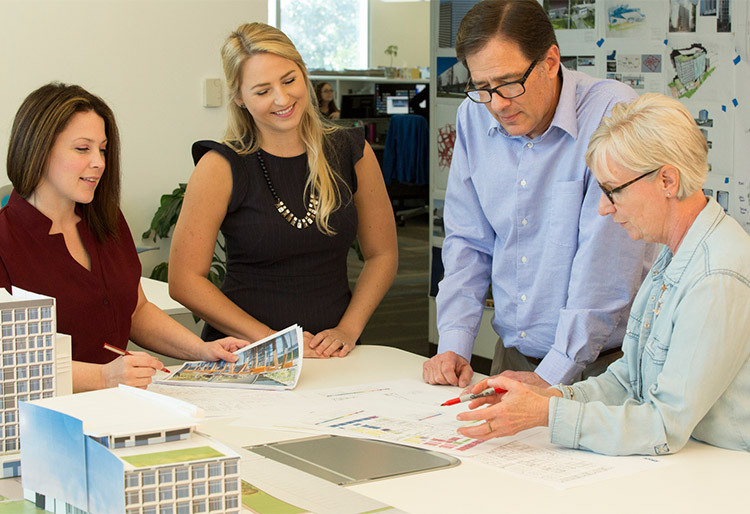 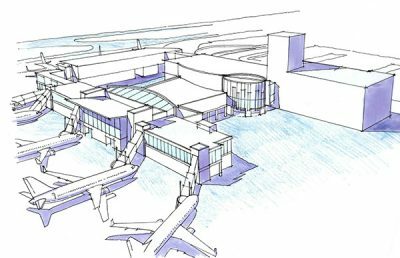 In an effort to support the overarching goal of working with Anchorage International Airport to serve the entire state of Alaska, Fairbanks International Airport selected RS&H to lead its airport master plan update. 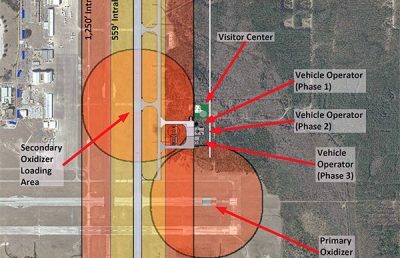 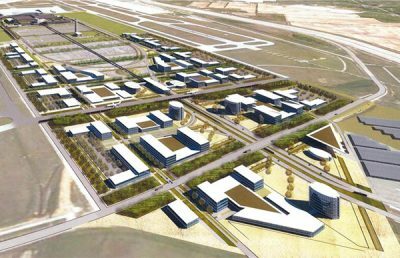 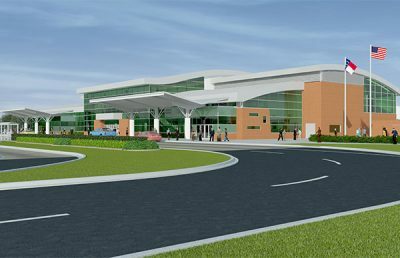 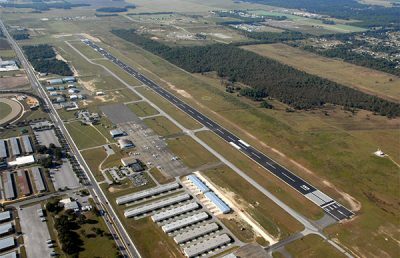 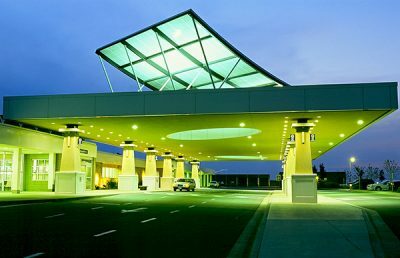 The plan identified the facility needs to support all of the state’s aviation customers, as well as goals to safely and efficiently meet the needs of the region and communities it serves. 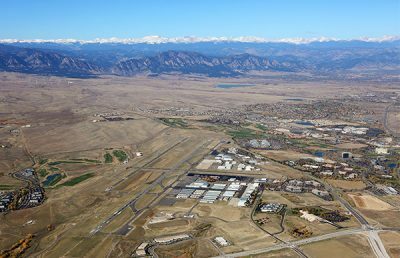 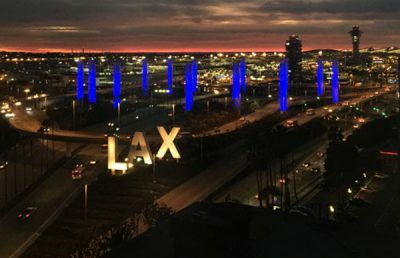 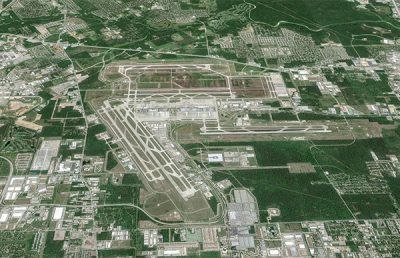 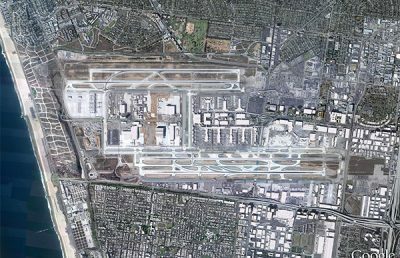 Our team also prepared aerial imagery, mapping, and obstruction analysis for the airport’s GIS along with an e-ALP under an FAA Pilot Program, and an FAR Part 150 Noise Compatibility study.